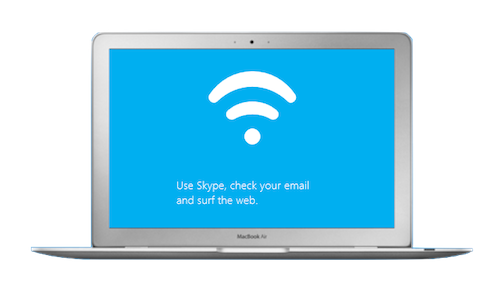 If you’re fond of using Skype WiFi, I will teach you how to use it for your iOS devices (i.e. iPhone, iPad, or iPod). You’ll definitely enjoy using Skype more because you can connect with your friends and family, browse the web, and read emails wherever you are now. Connect to an available WiFi network. If you’re having trouble connecting, check your bandwidth. 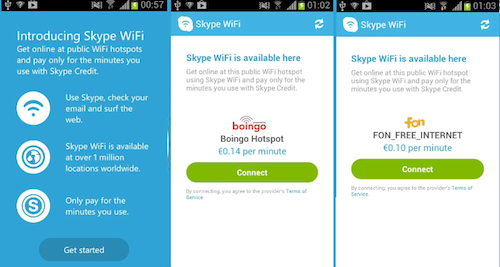 Once you are able to connect to an open WiFi network, open and login to Skype WiFi app with your account name and password. You should be able to see the message “Skype WiFi is available here” if the network is compatible with your Skype WiFi. You should also be able to see how much the connection costs per minute. Tap on the Connect button. You can go ahead and tap Connect if you have an account with the provider. If you do, enter your account login details and then connect. Once you are connected, you can then return to the activities you were doing on your device. 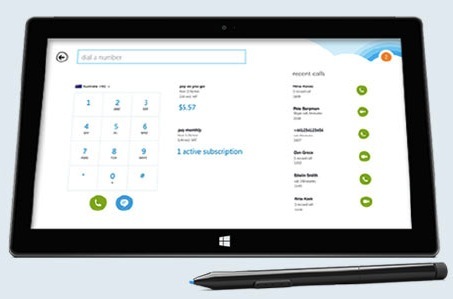 One important thing to keep in mind is that you need to make sure you are connected to a network when you sign in to Skype WiFi for the first time. 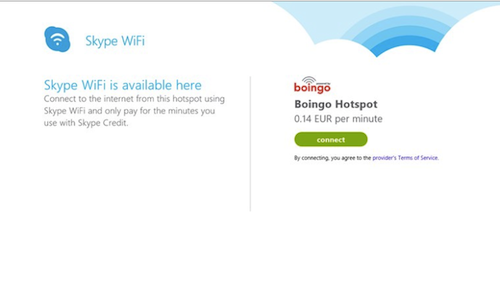 The Skype application will be able to remember your login details and allow you to use Skype WiFi whenever there’s a public hotspot. Then, when you connect to a network and login, you’ll see this message: You’re already online. Go to your iOS device’s Home screen and tap on the Settings > WiFi buttons. 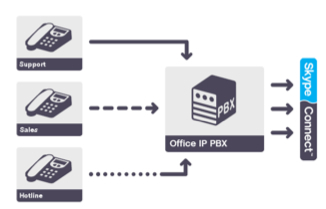 Search and connect to a supported network. 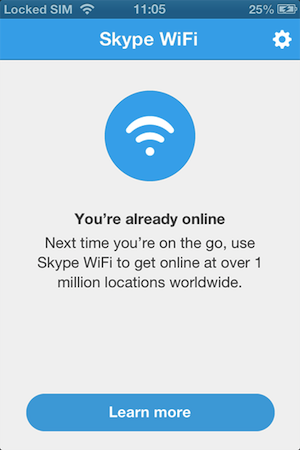 Access the Skype WiFi application again. When you see the message “Skype WiFi is available here”, you can tap on Connect again. Skype is indeed the best tool there is online. 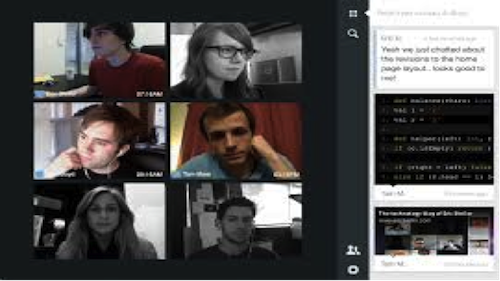 If you’re looking for more guides on how to use Skype, check out http://www.supertintin.com/ today! 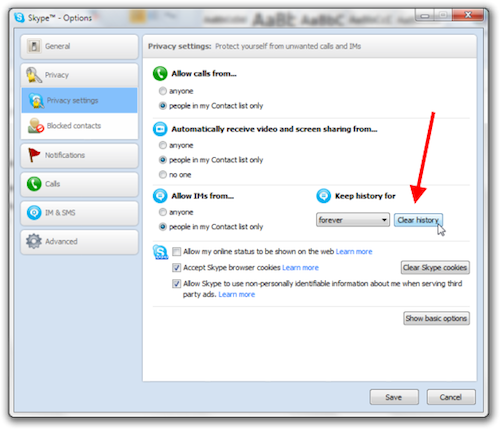 This entry was posted in Skype How To's and tagged Skype WiFi for iOS. Bookmark the permalink.